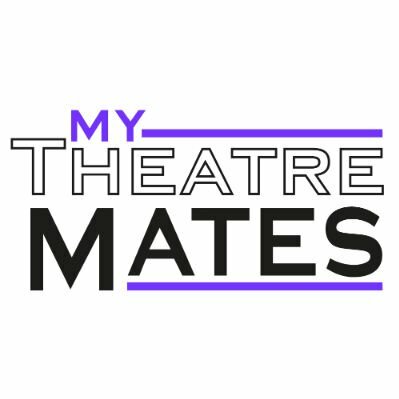 As part of the second stage of The Student Guide to Writing: Playwriting competition, Senior Editor at Oberon Books, one of the UK’s leading theatre publishers, George Spender will be In Conversation with Director of London Writers Week Jennifer Tuckett, discussing how theatre publishing works. This free discussion is part of stage two of The Student Guide to Writing: Playwriting competition. 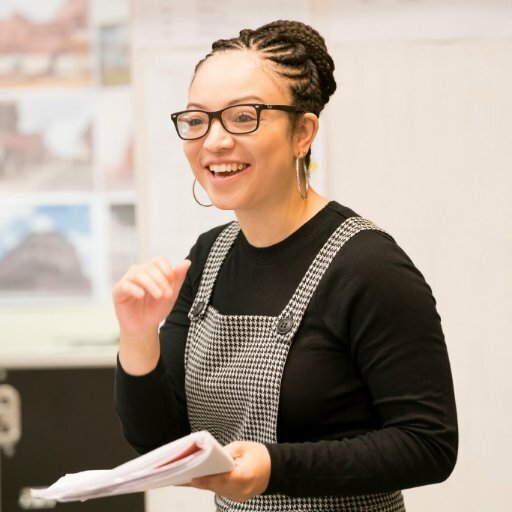 The Student Guide to Writing: Playwriting competition is the first in a series of new competitions designed to provide access for the first time to the leading training coming out of the industry. The Bush Theatre, Oberon Books, MA Dramatic Writing at Drama Centre London and Writers at Work Productions are delighted to be partnering on competition one.